We don’t just think up great strategic public relations plans. We execute them. Be Seen. Be Heard. Get Results. 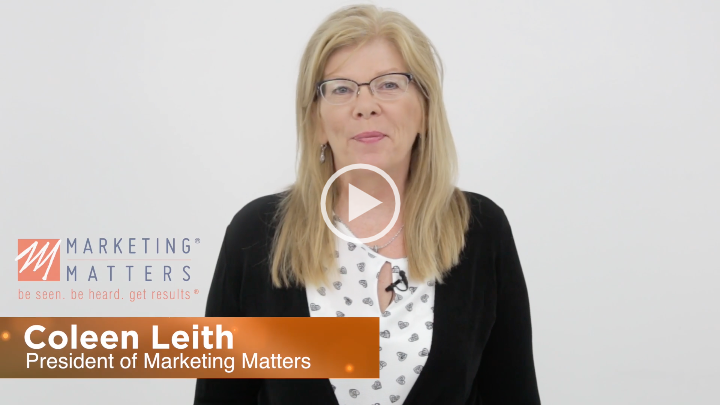 I’m Coleen Leith, president of Marketing Matters, a PR/marketing agency that partners exclusively with technology firms to propel our clients’ products to increased visibility and profitability. For the past 20 years we’ve been the choice for companies like Bose and Sharp to launch new technology. 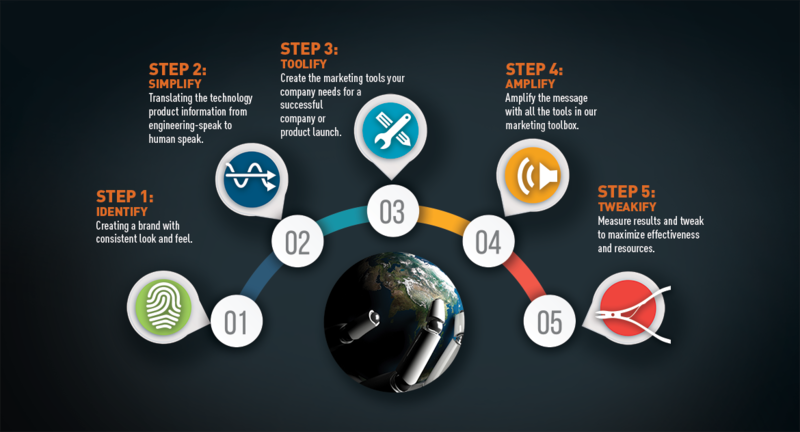 We’ve helped take a startup company to $200 million dollars in sales in seven years. And, we’ve won 64 design and publishing awards for the work we’ve done.